One of the most important things in building your Network Marketing business is a constant Lead flow. 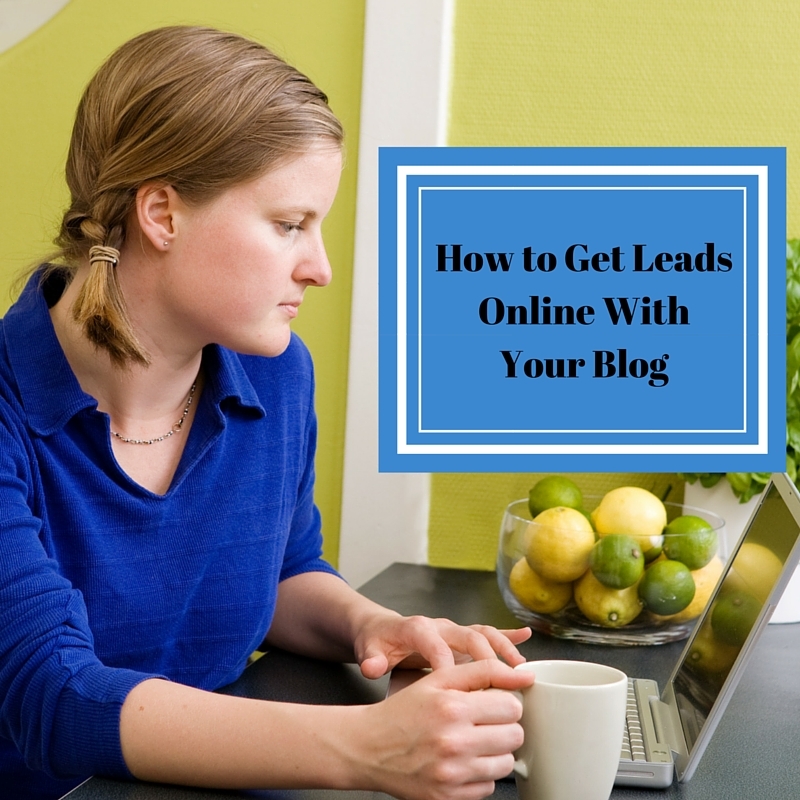 Learning how to get leads online will create a constant stream of leads for your business. There are some people out there that got lucky and landed a few powerhouses and can sit back and live off their production, but most of us, me included, are not in that position. We all know that the old method works. Using the 3-foot rule and calling everyone you know, but what happens when that runs out or you want to branch out to outside areas? If you are going to survive in this global business environment with your Network Marketing then you are going to have to learn how to get Network Marketing Leads Online. We are focusing on getting leads for network marketing online today because that’s the most streamlined and efficient way to build if you do it correctly. Let me preface this post by saying, I prospect and recruit offline, do home meetings, use the phone, and will totally support traditional network marketing building. Statistically speaking those methods have built the largest downlines and residual checks in our industry. If you are new to network marketing and online marketing how to get leads online and how do you start? You need to select a target audience. For example, if you are in a travel company you may want to target young travelers, retirees or maybe travel agents. What questions and problems do the people who meet your target audience have and how can you solve them? Continuing with our example, they want to travel more for less and more quality. How are you going to express these solutions? You need to pick a marketing medium to get your message out there. I personally love blogging. If you like to write blogging may be right for you also. If get excited about being in front of the camera you may do well with video marketing and hosting webinars. What good are solving people’s problems if no one knows about them? It doesn’t matter how much of an expert you are, how great your product is, or how awesome of a communicator you are, if no one is reading your content then you are wasting your time, money, and efforts. Any time you produce a piece of content or value you need a way to capture someone’s information such as name, email and phone number that’s how you generate leads online. A lead is a person who has given you information and is essentially saying, “yes, I want to know more, contact me.” You can do this by having some capture pages and ways for people to sign up on your blog or through your videos. Click Here To Learn More About MLM Lead Generation with Capture Pages. Once you have captured a lead you need to contact them. The best way to do this is to call them; if they didn’t put their phone number in you want to start the email communication. I use auto-responders that automatically send out messages to people who sign up on any of my websites. These are email series I have written or gotten from the system I use. Your goal is to deliver value, solve problems, and build trust. People work with who they know, like and trust. As you consistently give out value people will trust you and what you’re saying and in turn join your team, buy your products and become a part of your community. BUT if you are not genuinely trying to help people, this process will not work for you. Without the attitude of servitude and having a goal to bless other people you may want to question why you are in business. Remember if it’s “All About YOU” then your prospects will know and not want anything to do with you. If this post, How To Get Network Marketing Leads Online, has helped you then please comment and share below.